Are Sunflowers medicinal herbs too? Yes! 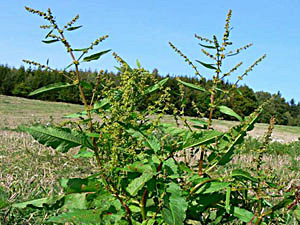 The tea from the leaves is usefull in treatment of high fevers... find out more about this herb. 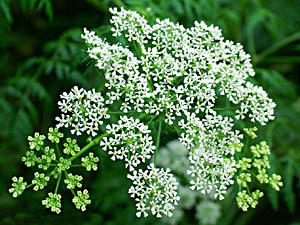 As there is plenty of illnesses, there is also plenty of herbs, given to the mankind as a help in their lives. To use medicinal herbs is more natural way to heal your body and mind, than eating pills... And how the medicinal herbs works, when you use them for healing? Let me say it briefly. 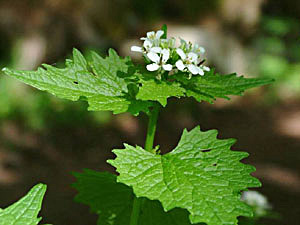 The medicinal herbs itself do not heal, bur makes bridge to the light vibrations, which heals. We all know that medical herbs heal. But how can a few leaves or dried roots of some plant help to solve our health problems? Is that the invisible radiation that clairvoyants can see glowing from medicinal herbs that heal us, or the chemical compounds which healing herbs contain? If we will follow the treatment process on body level, it might seem that the healing factor is a whole complex of substances which healing herbs contain. It sounds convincing � we add to the body what it lacks and it will work again. But what in the case of homeopathic preparations where the presence of chemical compounds can not be detected because the original substance is diluted by water millions of times? The same is the case when a healing plant is applied only over the sick place and it will not get in physical contact with our body, then it is not possible to explain its medicinal power on the material basis. 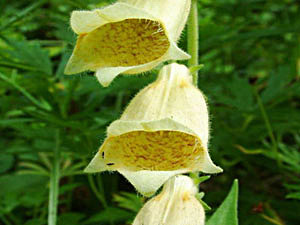 So what does heal in medicinal herbs at last? It can be hard to believe but the medicinal herbs do not heal. They only create a bridge to the energy which in fact heals. Each herb contains in itself some very fine higher vibration which, based on the law of homogeneity, creates a bridge to the radiation of Light. 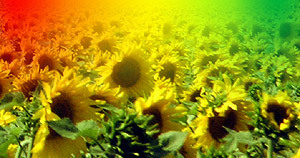 This higher vibration affects every healing herb in all directions and it manifests on its height, colour of the flowers or on the shape of leaves, in the colour spectrum of ethereal-matter radiation and also in the content of substances in an organic plant�s compounds. For every disease there are a healing herbs which in their basic vibration contain exactly the same radiation that man lacks. Today more than 4000 medicinal plants are known, which were given to man to help in his suffering until he learns to remove the cause of disturbance of his inner balance. Because the illness of the body often shows on illness of soul.